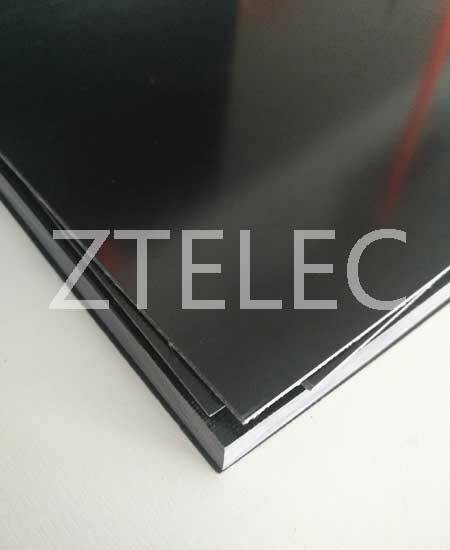 Glass fiber reinforced plastic sheet composite material — natural color is typically a yellowish to light green. The most versatile all around laminate grades are continuous glass woven fabric impregnated with an epoxy resin binder. Epoxy resins are among the most versatile and widely used plastics in the electronics field, primarily because water absorption is virtually nil, rendering it an outstanding insulator. Widely used as insulating structural parts in electrical & mechanical equipments, such as generators, transformers, electromotor,fixture,terminal boards, PC boards, washers, reverse converter and other electrical insulation components.